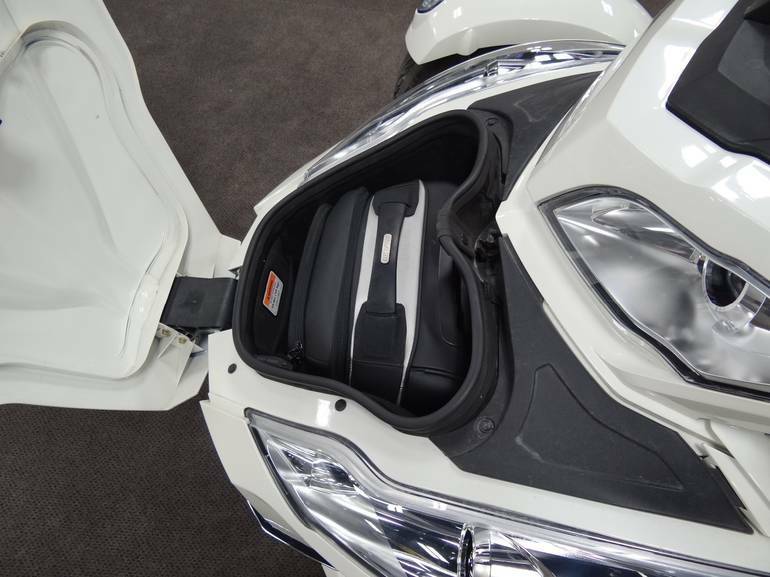 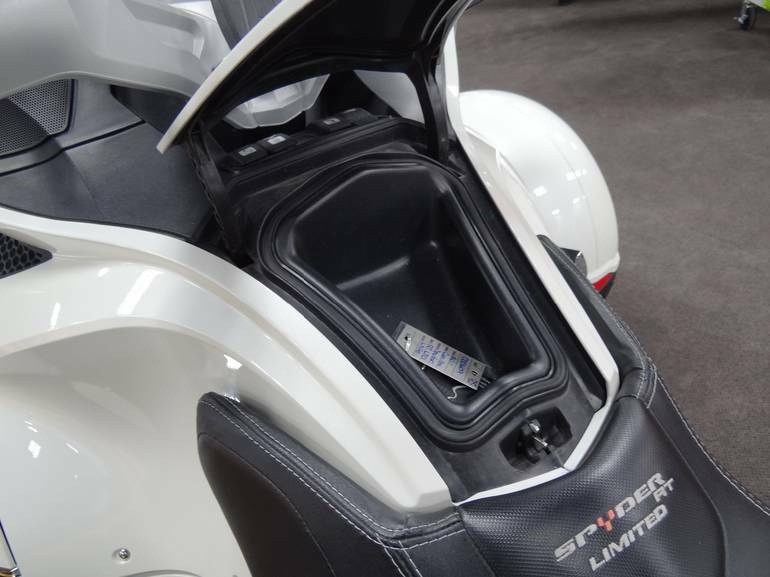 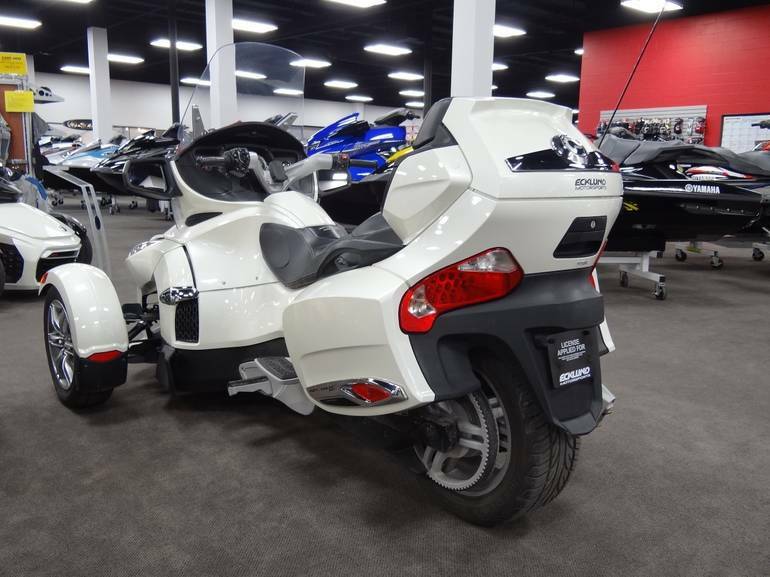 ***Trades Accepted, Financing Available, Shipping Assistance***Nice local one owner Spyder, limited package includes front bag and navigation. 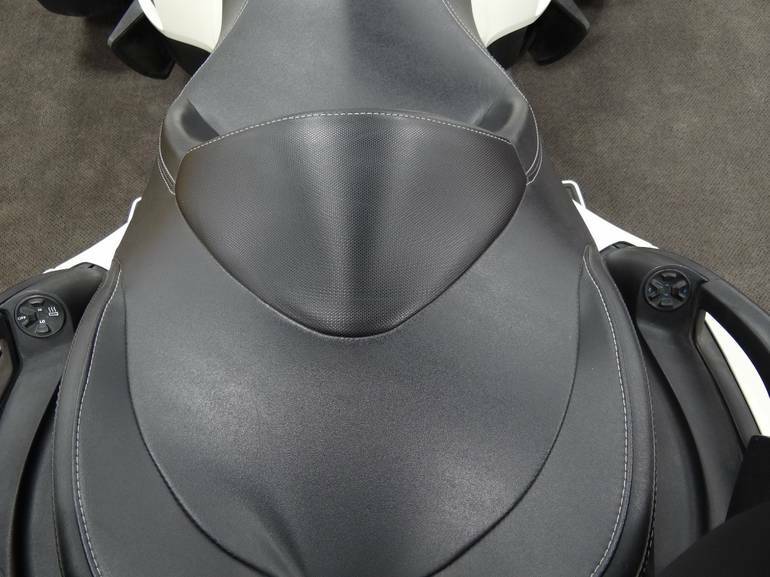 Low miles for the year and well kept. 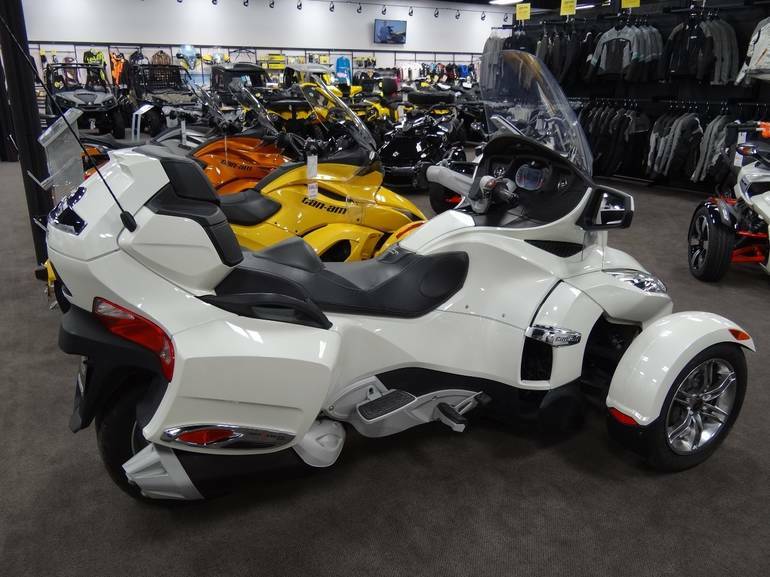 Passed all inspections leaving this Can-Am available for warranty and financing . 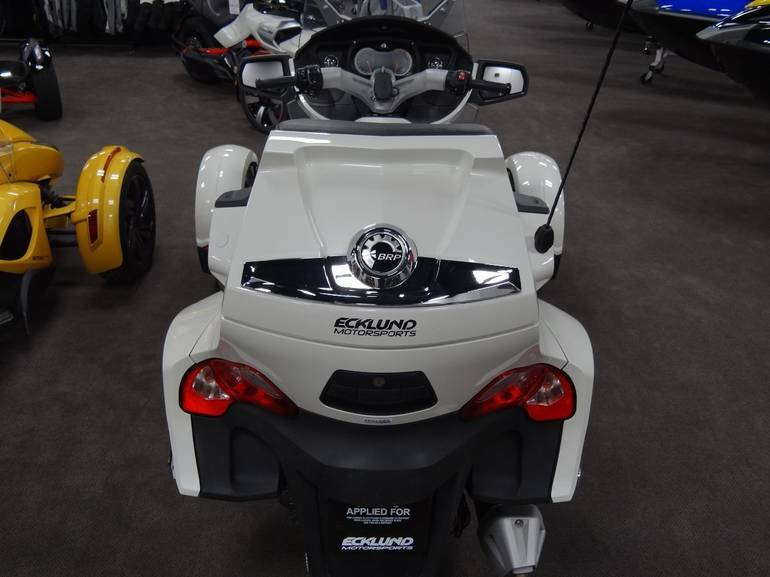 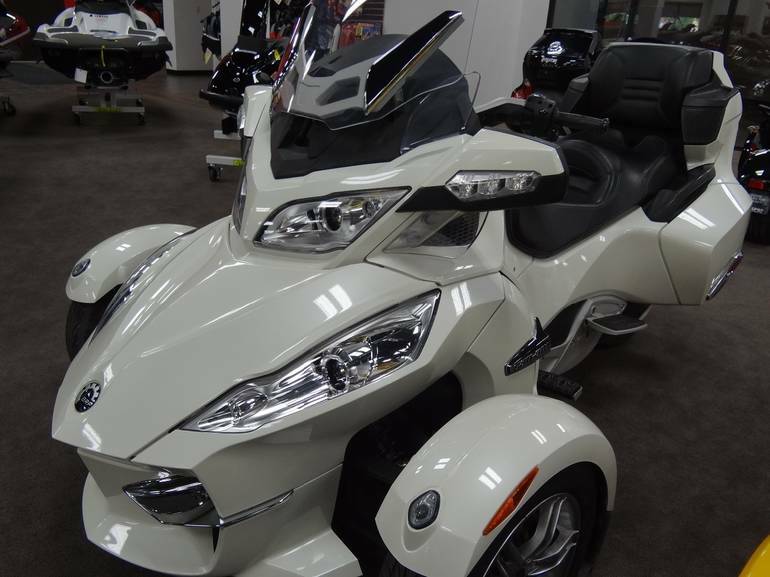 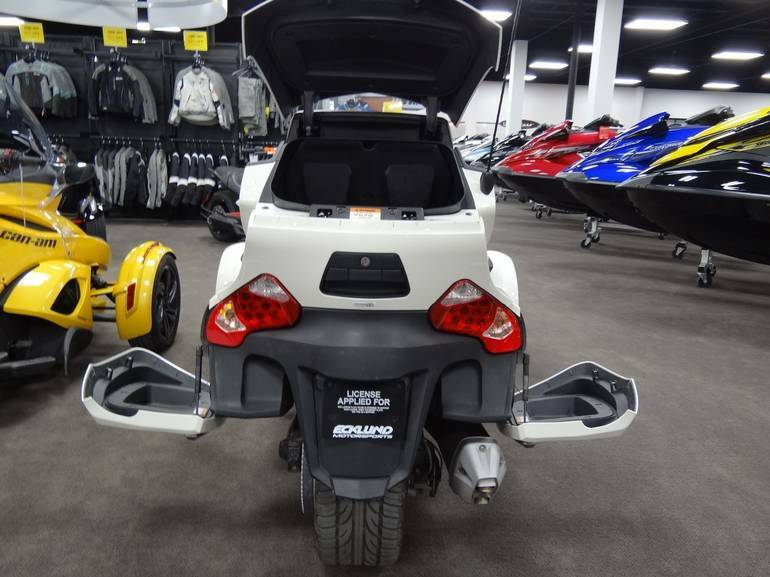 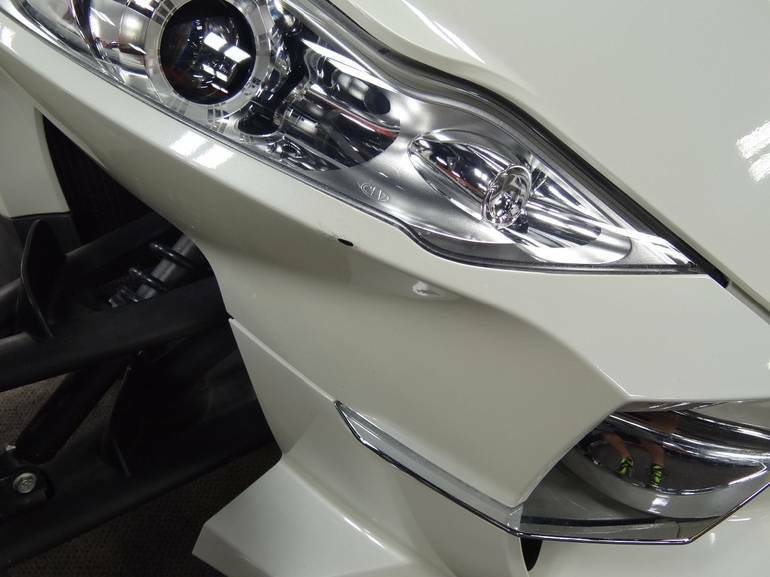 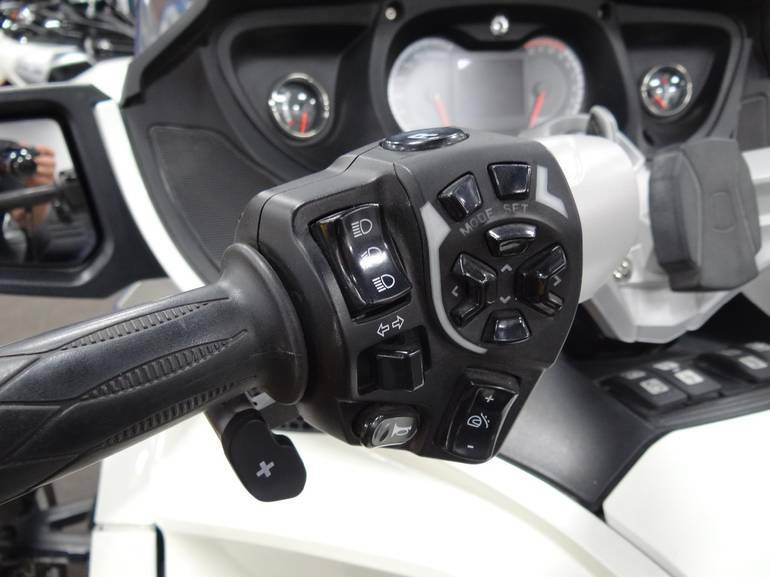 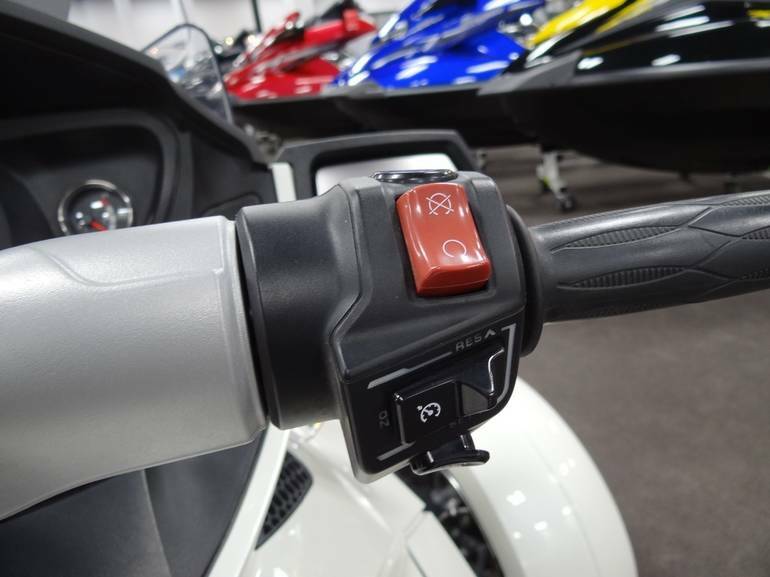 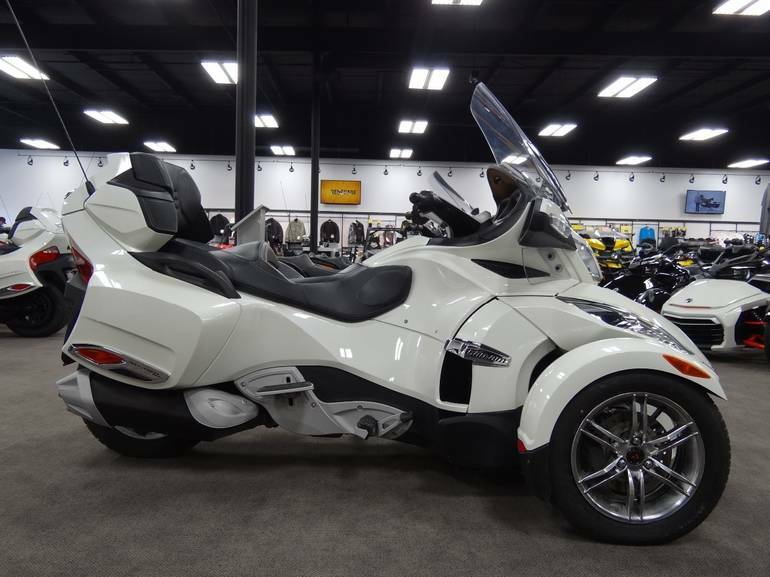 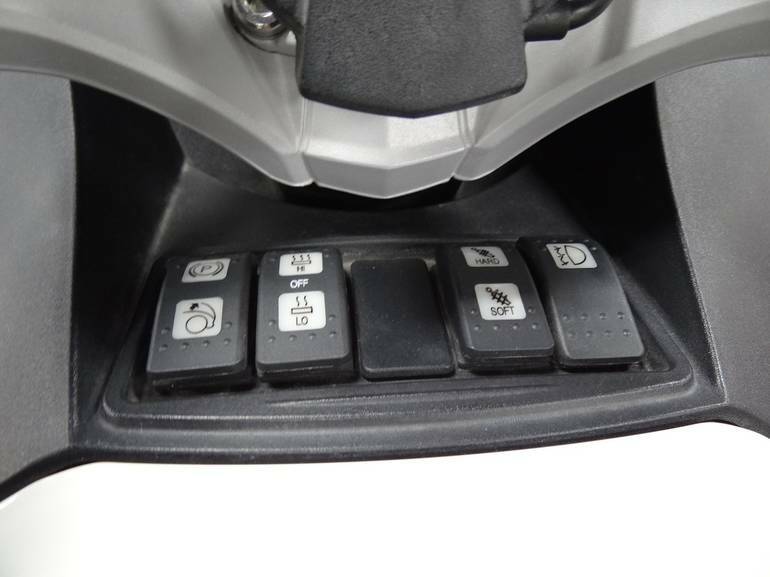 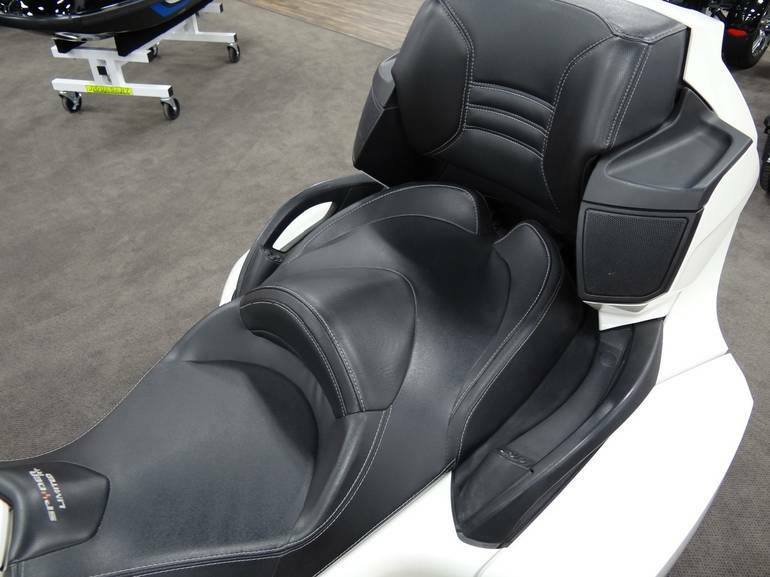 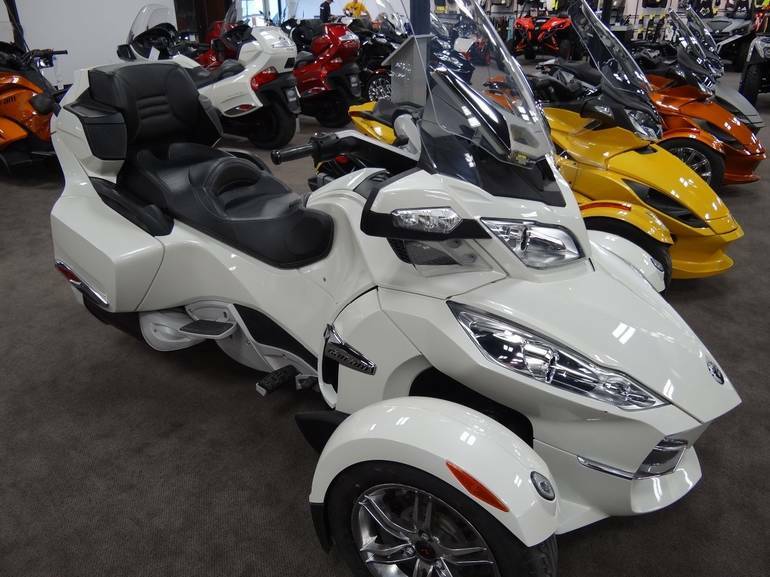 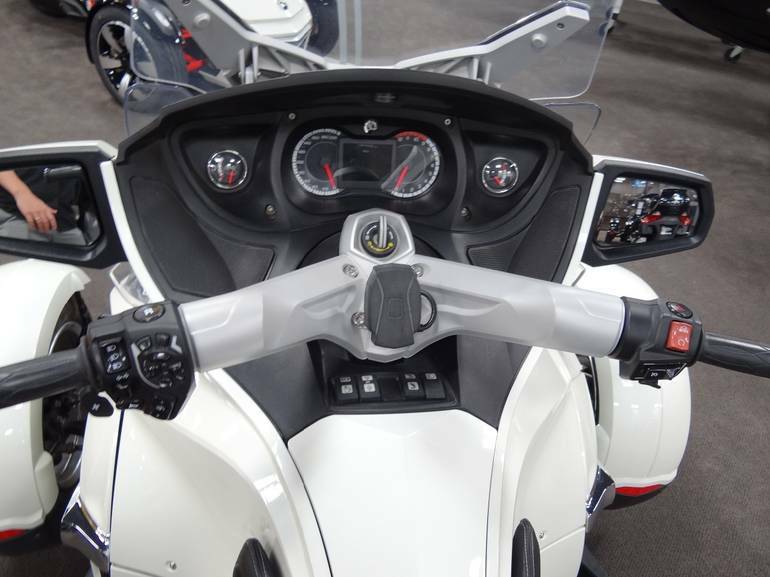 All Can-Am pictures are kind of Can-Am HD motorcycles picture was taken, including motor fuel gauge, engine, engine mounts, tires, fuel tank, the car handles, lights and so on, 2011 Can Am Spyder RT Limited Cruiser full-screen viewing,2011 Can-Am Motorcycles today Price: $17,999.